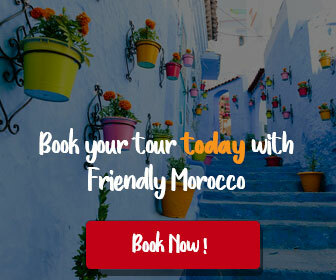 Being in the oriental region of eastern Morocco, Oujda is the unique Moroccan city where tourists can, in the same day, enjoy marvelous Mountain View, discover the exceptional charm of the desert and spend good time in front of the Mediterranean Sea. 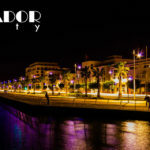 The city was founded in 994 and presented an important crossing point for commercial convoys between the east and the west of Africa, especially for gold powder, ostrich feathers, ivory and slaves. 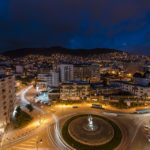 As Oujda is just 9 miles away from the west of the Algerian border, its population (more than 1 million inhabitants) is widely affected by the Algerian culture. The oujdis (i.e. 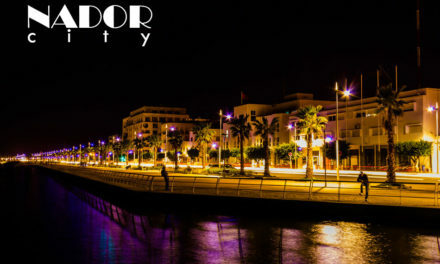 inhabitants of Oujda) are so funny and welcoming and the weather remains warm and fine most of the time. 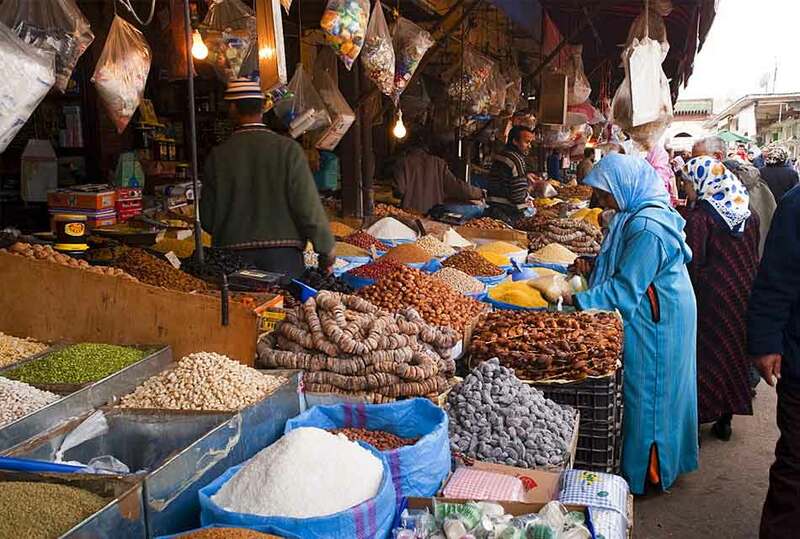 When spending some time in Oujda, the first experience not to miss is to visit the Souk (i.e the market). It is so big and you will find all what you may need with different prices and qualities. 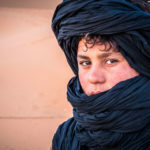 From hearing original Oujdis stories to wearing traditional robes, you will be directly in touch with the culture of eastern Morocco. The diversity of the Souk and the aromatic spices perfume will let you spend much time in the place with the same joy and enthusiasm even if the place is usually crowded. 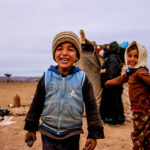 Sellers are so kind and warm, but do not forget to negotiate the price, Moroccans never buy anything without negotiations and vendors are used to that. 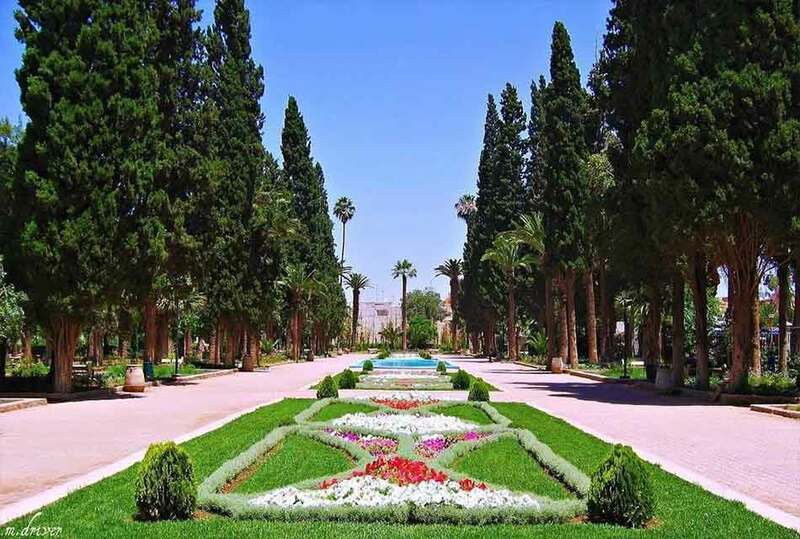 If you are taken by the beauty of nature and want a relaxing place to visit, then the Park and Museum of Lalla Meriem will be your convenient choice. 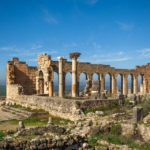 Near the Kasbah of Oujda, this park offers a breathtaking green space with a small open-air theater and a museum with collections of traditional weapons from the Oriental region. The Park of Lalla Aicha is the best place for equitation, tennis, handball, soccer and other sports. 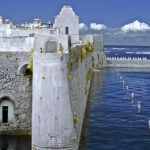 It also has 2 swimming pools to enjoy the sunny weather. With a restaurant, cafe, and swimming pool, the Tropical complex represents a good alternative. Bab EL Gharbi, Bab Sidi Abdelwahab and other old doors in the ancient Medina (i.e city) mark the history of Morocco along with La Medersa Merinide, built in 1335, where people are still studying nowadays. 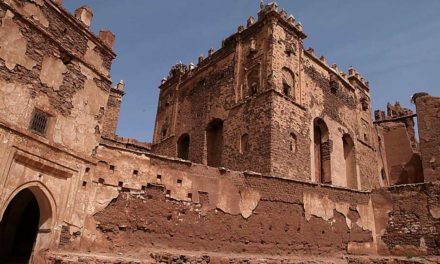 Do not forget to visit these monuments, especially if you want to know more about Moroccan history. 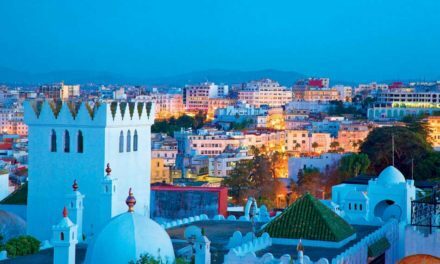 It is better to have a car or rent one in order to enjoy the charm of Oujda’s unique vicinities. 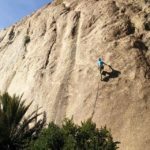 From riding camels in the calming desert to climbing the eastern mountains, you will have memorable adventures full of excitement. 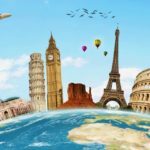 However, try to book a tour with experienced guides if you are not used to such experiences. This will let you know more about visited spots and guarantee ultimate security. The Mediterranean Sea is about 60 kilometers from the city. If you are traveling with your kids, plan to spend some time in the fabulous Saidia beach. Not to forget Ras El Ma, the perfect place for cliff jumping. This oriental city is also known for hosting different music events all along the year. 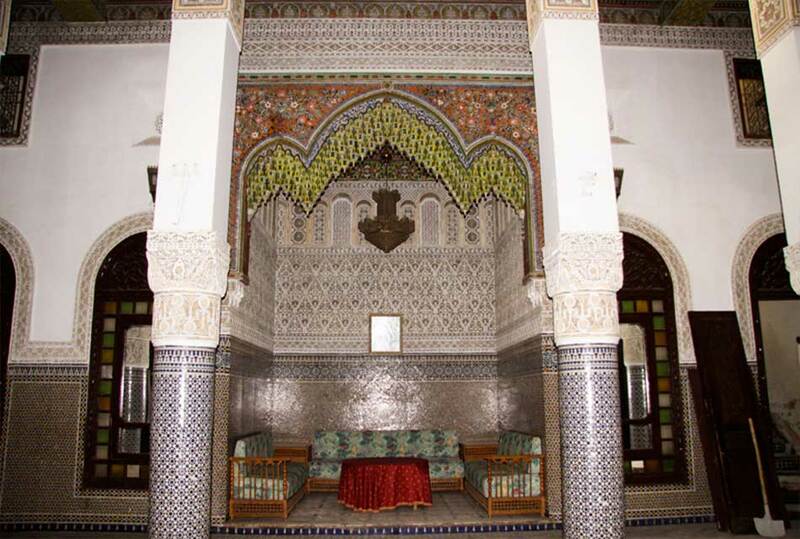 The Dar Sabti palace, built in 1938, hosts the Center for Studies and Research on Gharnati music: an Arabic-Andalusian music to which Oujda dedicates an international festival each year. This marvelous building is also the privileged place for artistic ceremonies. 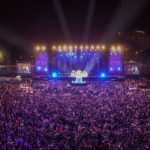 An international festival of Raï music also takes place every year in July, this genre is more closely related to Algeria, but Morocco has produced its own stars. Attending such traditional meetings gives you the chance for cultural exchange and create an unforgettable spiritual climate not to miss. 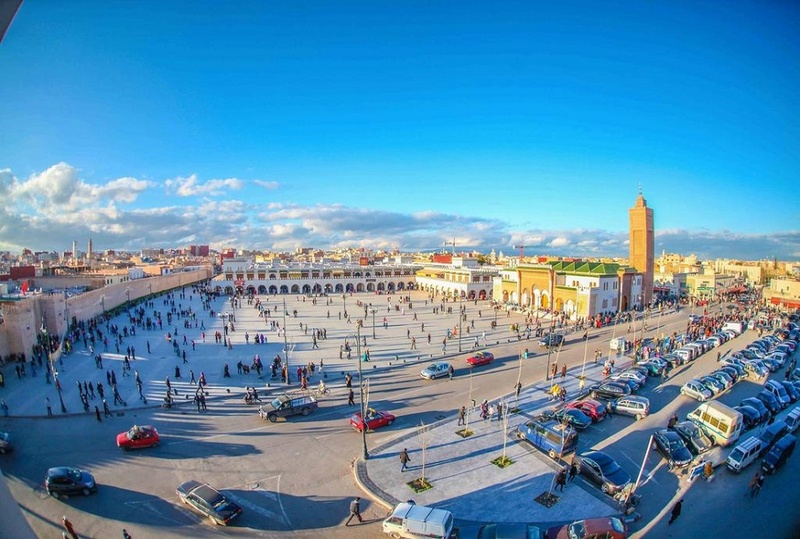 Despite being the largest city in eastern Morocco and having rich heritage, Oujda did not receive much tourists because it was once the busiest border crossing with Algeria. In 1995, once the border closed, Oujda’s economy took a great hit. 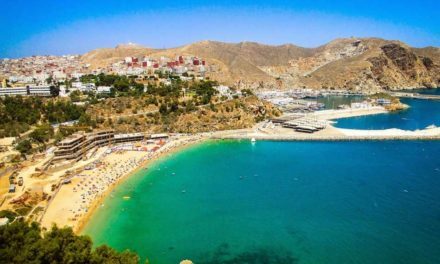 However, tourism development in the eastern Morocco is still slowly increasing and it is up to tourists like you to reflect the hidden treasures of this area. 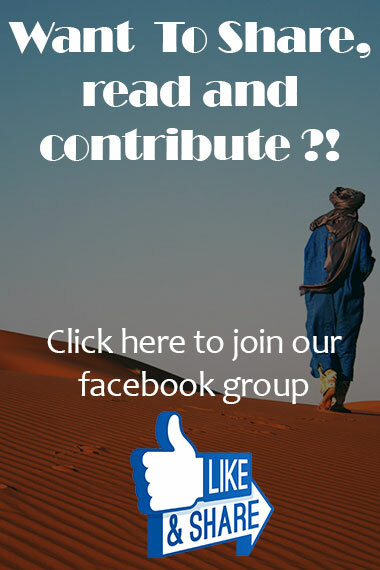 Do not forget to share your thoughts in the comments section and we will be so happy to read all the posts.